In 2015 World Land Trust (WLT) received more than £150,000 through gifts in supporters’ wills, coming within a few hundred pounds of setting a new record for annual legacy income. Two legacies were received from long standing donors to WLT. Brian Westerman was a loyal supporter since 1998, making an annual donation to support the work of the Trust. His legacy to WLT came to just over £132,000. John Batten was another dedicated supporter and Friend, who made his first donation to WLT in 2007. WLT has received just over £8,400 from his estate. John Burton, WLT Chief Executive, paid tribute to their commitment. “There is more to receiving a legacy than the funds raised. Everyone who makes a legacy in favour of WLT is demonstrating their trust and loyalty. They have supported us in their lifetime and they want to ensure their legacy continues in the natural world,” he said. The third donor, Bessie Howlett, expressed a wish in her will for a sum to be left to a worldwide wildlife charity. 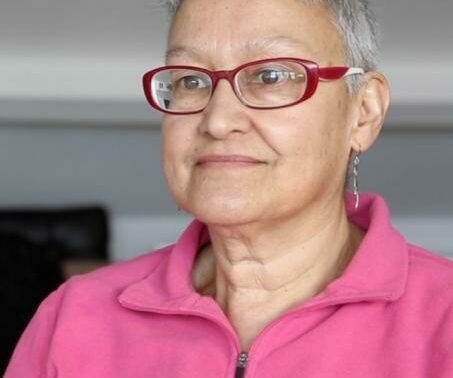 Her legacy of £2,000 was equally divided between WLT and three other international charities. 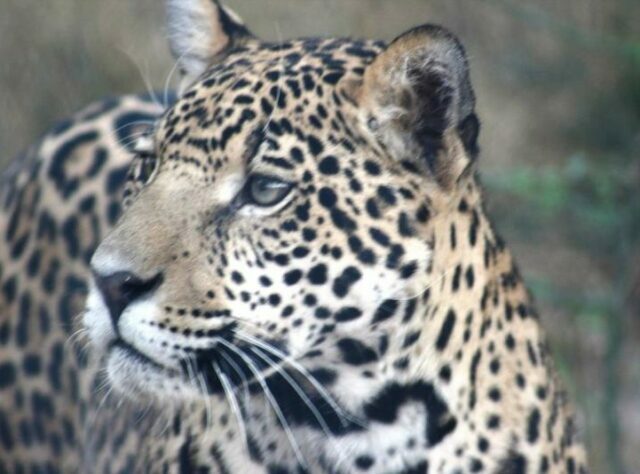 WLT also received just under £10,000 from the Hugh Anderson Legacy Trust, an annual donation intended to support Jaguar conservation in South America. 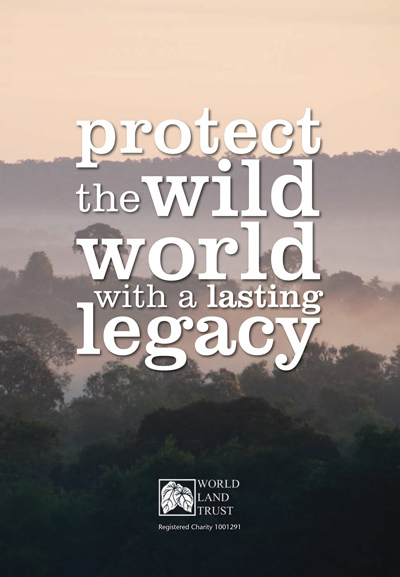 “We hope the families of all those that have left money to WLT will take pleasure from knowing that these legacies will be of enormous benefit to World Land Trust, helping us continue to purchase and protect land of high biodiversity value worldwide,” said John. During the latter part of 2015, WLT also received confirmation of further substantial bequests and it is likely that income from legacies in 2016 will continue to be of major benefit for urgent conservation work worldwide. 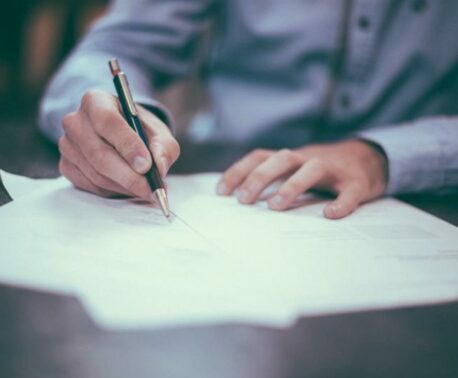 We always recommend that you seek legal advice when writing or amending a will but for a confidential conversation please contact Viv Burton, WLT Director of Communications and Development, by phone (01986) 874422 or by email vburton@worldlandtrust.org. Or you can write to her at WLT, Blyth House, Bridge Street, Halesworth IP19 8AB.